As Londoners prepare to make their annual pilgrimage to Victoria Park for Field Day, those in the know remember it’s wise to make an after-party decision now and avoid the zombie throngs of drunken revellers stumbling through East London searching for somewhere to carry on drinking. 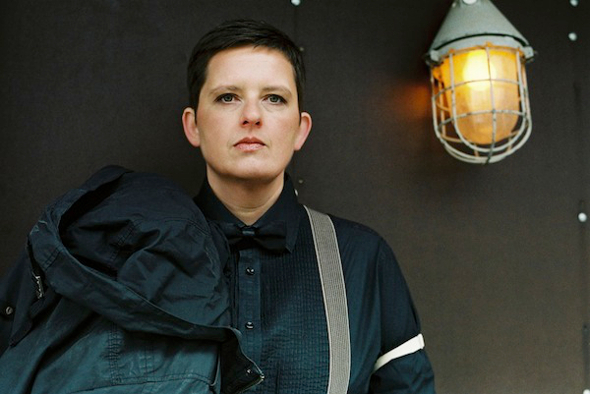 Those looking for a relative oasis of calm in the midst of all this chaos would be well advised to book a ticket for Make Me loft party with Tama Sumo now as this intimate party with Berghain’s leading lady will doubtless sell out. In Make Me tradition Tama’s playing an extended, three-hour set, and with a Funktion One sound system in a 250-capacity venue your ears will rejoice at the quality of sound compared with the outskirts of a tent in the middle of a field.